Newcomers airhockey packed a punch with their debut single “You Don’t Mind,” released last week. The quartet’s dreamy new single has math-y guitars, a driving beat, and dreamy vocals, making this a dream pop must-have for your January 2019 playlists. 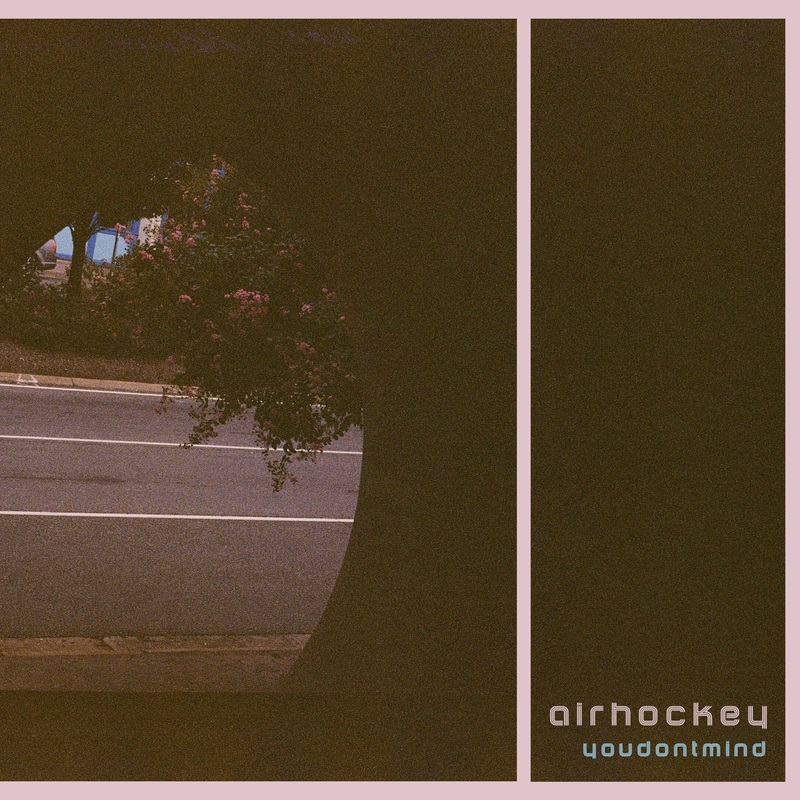 Fans of Wild Nothing, DIIV, or Beach Fossils would enjoy the gentle haze of airhockey. Be on the lookout for future material from the band, as their debut track is quite promising.